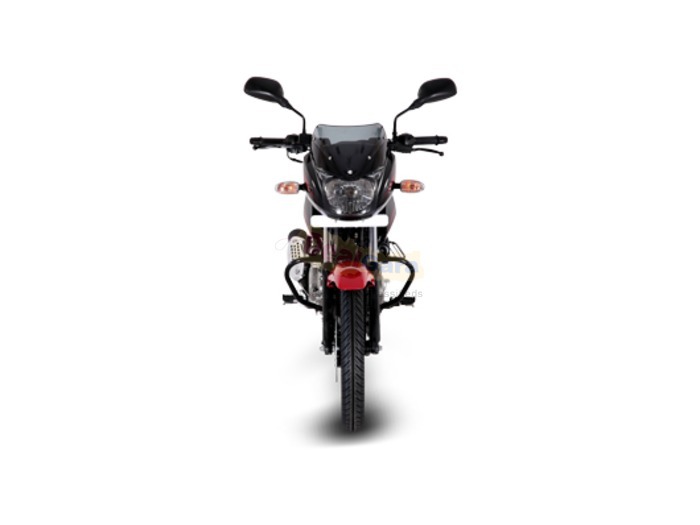 The sturdy and macho looking bike speeding through the nepali roads is a common sight. 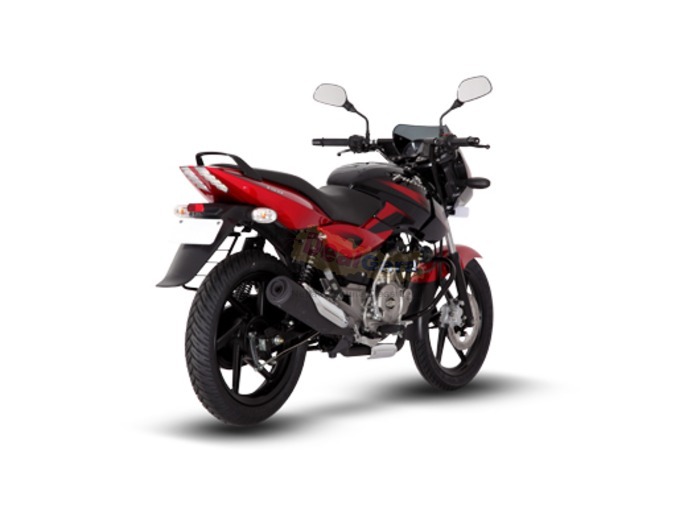 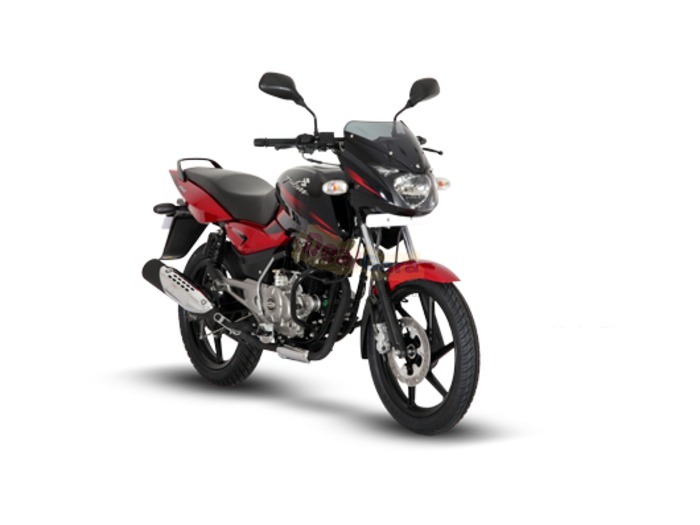 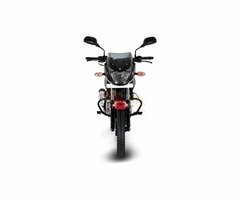 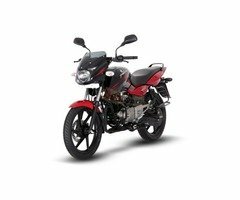 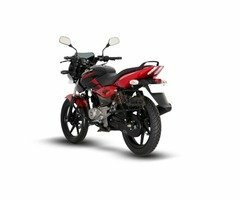 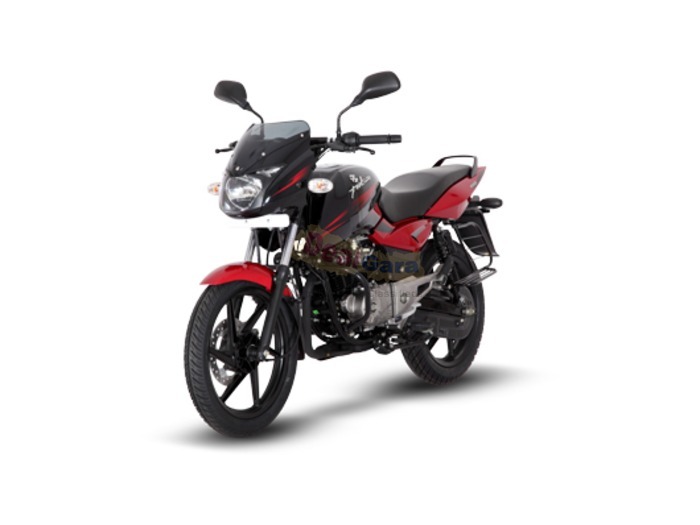 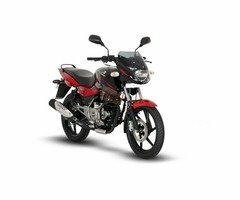 The cult bike for youngsters ,Bajaj DTSi is available in four variants viz Pulsar 150 DTSi, Pulsar 180 DTSi, 200 DTSi and 220 DTSi. 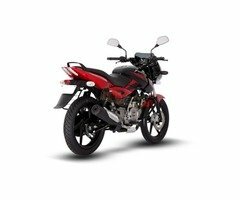 stability of the bike and at the same time make it more responsive. 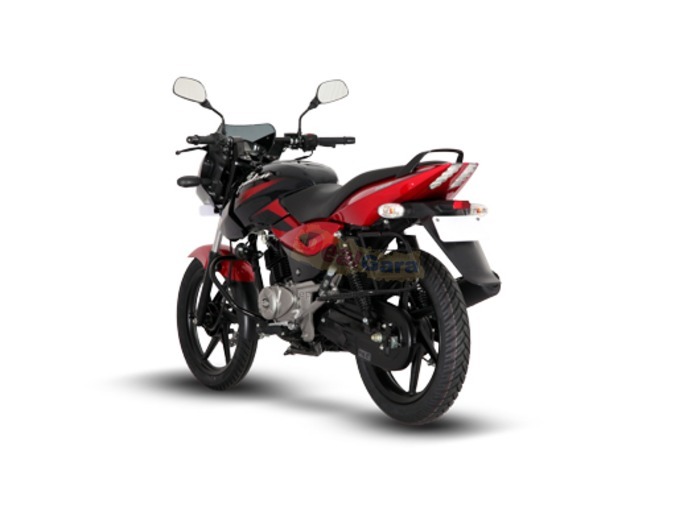 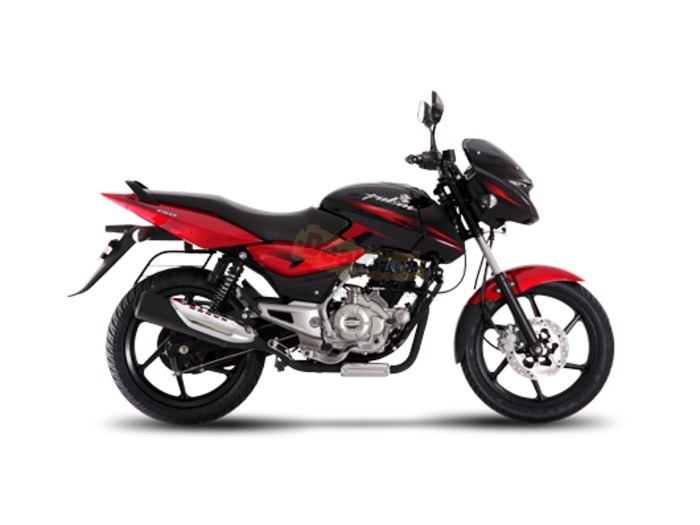 The bike is a sure show stopper with its stylist headlamp, sharp tail and digital tachometer.With its Masculine looks and Sporty Structure it is a head turner on roads.